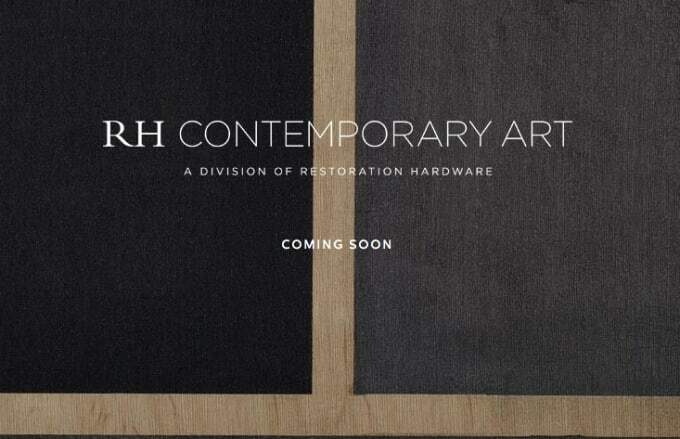 RH Contemporary Art, launched by Restoration Hardware, is exhibiting the work of new artists in New York today. Starting on Nov. 9 and running until Jan. 25, five different artists, Nathan Baker, Toby Christian, Peter Demos, Samantha Thomas and Natasha Wheat, will each have solo shows at RH Contemporary Art's Chelsea location. 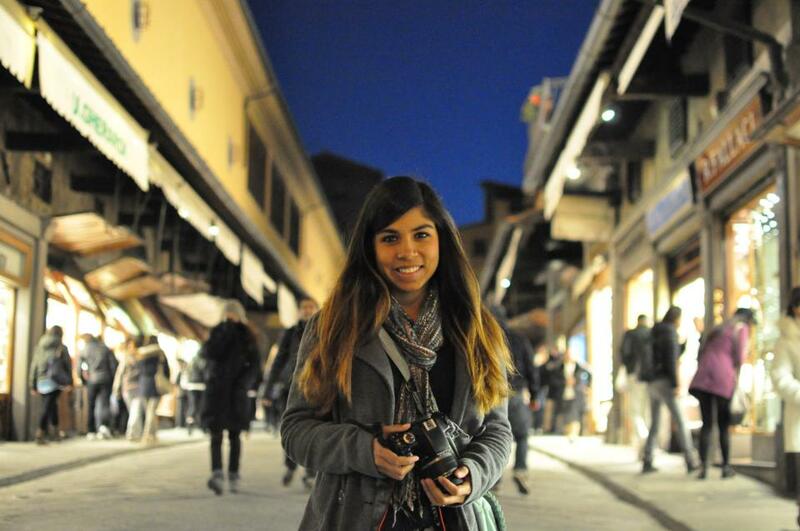 These innovative artists work in multiple mediums and have shown their work numerous times. While they work in distinct styles, they all use a limited color palate to comment on image creation in an abstract or conceptual manner. Learn about these Five Emerging Artists From RH Contemporary Art before you check out the show. RH Contemporary Art opens in New York on Nov. 9, 2013 and is open until Jan. 25, 2014. The exhibition is located in Chelsea at 437 West 16th Street. It will be open six days a week, Monday through Saturday, from 10 a.m. to 6 p.m.